Customers are accessing your website via their mobile device almost as often as they accessing your website from their PC. For this reason, it's crucial to be sure that your site runs smoothly on a variety of changing operating systems, including iOS, Android, and RIM. 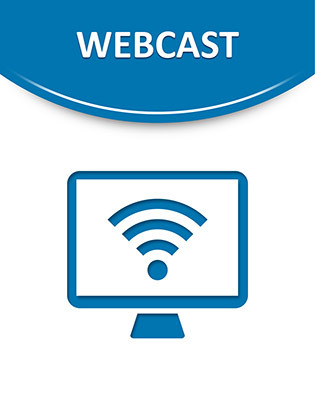 Watch this webcast to discover best practices for managing and monitoring your mobile end-user experiences. Learn common technical issues businesses are facing in today's mobile environment and see case studies of different techniques organizations are using to monitor mobile web devices.